During December Grunen Baum Platz was a gaudy, glittering bauble. In the grand houses’ massive fir trees laden with hundreds of glowing candles bedecked the hallways. “I’ve been a good girl since..” Emilie’s thoughts skittered away from the memory of the day in the orchard, when her twin sister Lucia, had lain among the windfalls. Unmoving. 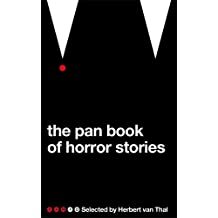 Later that night in the basement Jans Albrecht laboured on both his dead daughter and the gift for Krampus. He touched the doll lying on his workbench, stroking the silky black hair and the crimson velvet dress. He was especially proud of the eyes and he prayed Krampus would accept this gift instead of taking Emilie. She had not meant to hurt Lucia. It had been an accident. A game. Christmas publications/homeless women handbag appeal and other news…. I hope you all had a peaceful happy and safe Christmas this year. I ran a mini appeal in December to collect in any spare handbags for homeless women filled with hygiene products – I had a tremendous response and collected 65+ bags plus several extra bags of toiletries. These items are not easy to obtain if you are homeless, or on low income, living in temporary accommodation or a refuge. Here is a pic taken by good friend and writing supporter Gillian Wright, with only half of the donated bags. We dropped them off at Inn churches in Bradford to be kept at their Storehouse for redistribution. On the writing front I have a seasonal piece out on zeroflash site, Carol Practise. 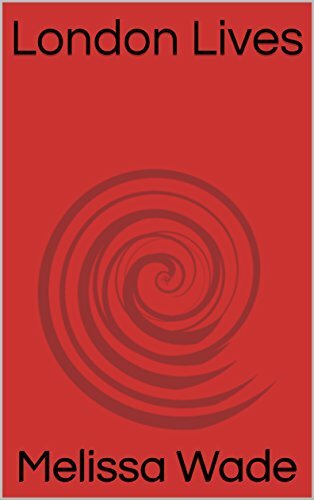 and editor Paul Hamilton has curated an anthology, cover image below, which I have a 200 word piece in, Crow, which is available to buy on amazon. David Wing editor of the flash site zeroflash https://zeroflash.org/ has accepted a new piece of flash by me, a 300 worder, called ‘Run, Ruby Run’ for his 1st ever zeroflash anthology to come out in 2018; I am chuffed about this, cos the standard of flash on this site is high. 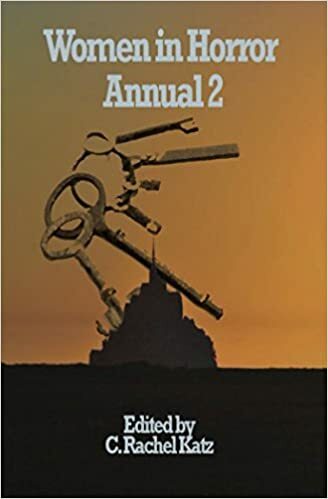 I have just had an email from publisher/editor Gill James who runs indie press Chapel Town Books, with the final copy of my debut Flash Fiction collection ‘Badlands’ to proof read. It will be out soon- which is great. I have been editing some stories for my upcoming ghost/horror collection, and reading the 70 year old Pan reissue of their retro Horror stories- including such greats as Nigel Kneale (Quatermass fame) and Joan Aiken whilst also rewatching on BBC4 adaptations of MR James’ stories taken from their archive, like ‘A Warning to the Curious.’ Great stuff, rarely bettered. 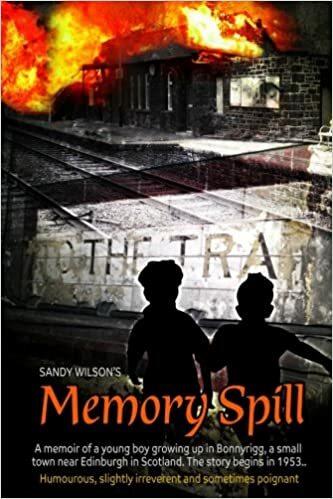 Guest Writer Sandy Wilson’ s drabble and new flash site Commaful…. Sandy is a member of the WEA Otley class led by poet James Nash, and the driving force behind the 2 Otley writers group anthologies, ‘The Pulse of Everything’ and ‘The Darkening Season’. It was inspired by a prompt offered during the mini flash fiction workshop I ran at James’ invite in Otley. I handed around a bag filled with random sentences on slips of paper and then the writers’ imaginations did the rest. “We are hosting a writing contest called the Next Top Writer Contest where the winners get shared to an audience of over 4 million people. The contest features 8 judges that span from award winning writers to best-selling authors. The regularly hosts other contests that can be found here and this is the biggest contest to date! The competition is 100% free to enter! Entry is via the site itself. You can transfer past works or write something new on the site. if you do go to the site and would like to comment or hit the ‘like’ button that would be great. Or you might wish to submit yourself. Paperback Horror annual is out, got a drabble out on Horror Tree…..Tubeflash exhibition news. “Reversing out of the driveway, Jake glimpsed the quick streak of white behind his back wheels. THUNK. He’d hit Mrs What’s-her-face’s cat. Damn animal never learnt. Too late now. He shrugged. These are not cute little kitties by the way, but you probably guessed that already. But here’s a pic of my own white kitten Noelle who inspired my story- she was a rescue cat, and we adopted her a few Christmases ago, hence the name! I am lining up some more creative writing workshops for early next year and I have several author interviews in the works too. Plus I’ve heard from indie publisher Chapel Town Books that my Flash collection ‘Badlands’ is in the final stages now for publication. Getting my story picked as one of the 12 winning stories for this on line anthology was a huge boost and break through for me. 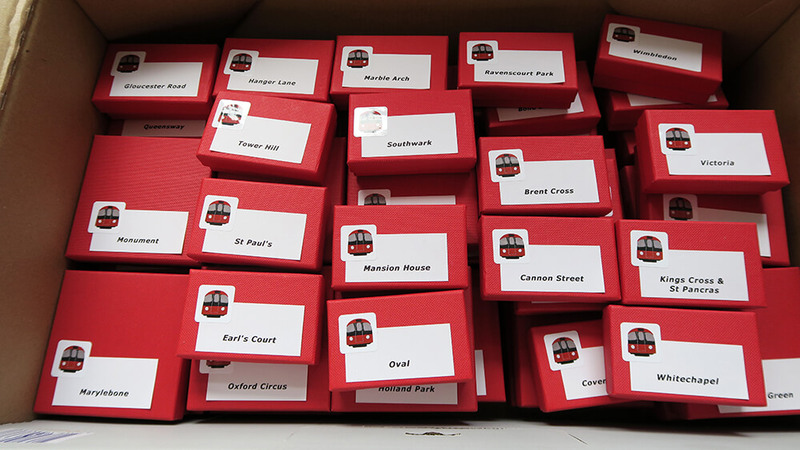 “TubeFlash seems a long time ago but earlier this year Transport for London in conjunction with Craft Central sponsored a brooch competition inspired by TubeFlash. 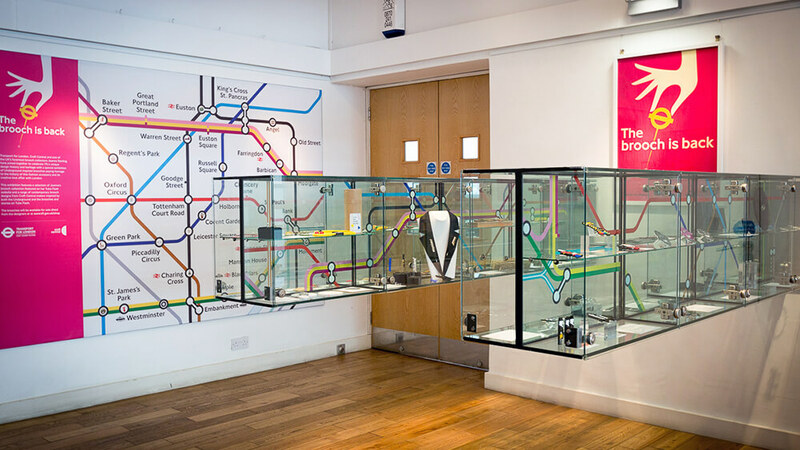 Then, as part of the Clerkenwell Design Week, an exhibition was held where over 60 of the original TubeFlash brooches were featured along with the winning designs. To promote the exhibition TfL produced a poster which was displayed across the underground, some of you who live in London may have seen it on your travels. They also produced a booklet of the exhibition.” Joanna Sterling and in the photo to the right below. There’s my station Cannon Street 2nd from right near bottom. Last workshop in Saltaire for the year…. Here are some of the members of the writing class in Saltaire at The Craft House, folk come and go, this trio are my steady writing buddies. We always have a laugh and the sessions are very relaxed. In January and February we are introducing a Tuesday afternoon drop in session/tasters with a mini tutorial, time to write and feedback and share information about comps/mags and pubs. Everyone interested in writing is welcome to come along and meet us. The new 5 week workshops will start on Wednesday mornings on 21 February at 10-12noon. Please phone the craft house on 01274 584 400 or email me through my blog or go on the Craft House website if you are interested. and to include at some point the sentence- ‘The pink glove lay on the ground.…..
Write for 5 minutes and see what you come up with. In the Grand Hyatt ballroom in the city centre of L.A. Claire presented herself for inspection before the matriarch of the Debutante Ball clad in traditional white and diamond necklace with the exception of a single neon pink glove. The sacrifice to her individuality was the first of many she would concede to tradition. As she turned to make her debut to society, the pink glove lay on the ground. Witty, insightful and says a lot behind the words. Trudy hated walking through the city at night on her own. It’s the sacrifice she decided to make once the truth was out about Connie’s dress sense. Connie, of course, had left in a huff at Trudy’s remarks. Quietly Trudy whispered a prayer under her breath as she fingered her necklace to pacify her fear. Then she saw it; the pink glove lay on the ground by the kerb! The very thing Trudy had teased Connie about. That last line makes you shiver, what has happened to her friend? You can feel Trudy’s isolation too. The pink glove lay on the ground, a relic of the Barbie doll wars the girls had enacted earlier that day. Liz picked up the pink necklace, the pink glove, tufts of blonde hair and various limbs. All sacrificed to the twins’ play time. She could hear them yelling inside the house. She was desperate to return to her job in the City. 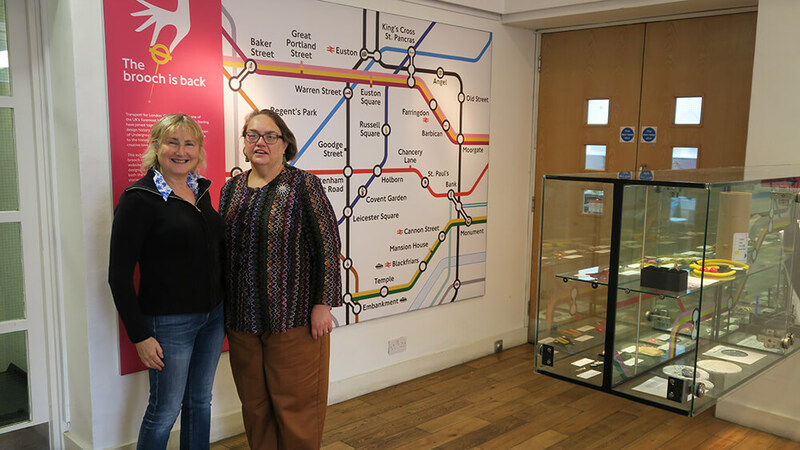 Me and artist Jane Fielder at her gallery in Park Road Bingley in front of one of her Janescapes- I am running a workshop there on Monday 22 January 1-3.30pm; Tel 01274 552143 inspired by Jane’s art and for beginners onwards. One of Jane’s pics on childhood memories. Led and facilitated by best-selling author and storyteller Irene Lofthouse. Located at the unique and internationally-known Undercliffe Cemetery, these workshops will explore its environs to stimulate and inspire a variety of writing styles and genres. The Cemetery is not only the home of the great and good of Victorian Bradford and beyond, but of its workers, soldiers, nurses, artists, inventors and more. It’s a regular location for film and television, and has fantastic wildflowers and wildlife. During the course we’ll experiment with flash fiction, monologues, short stories, short scripts and dip our toes in poetry. Participants will polish pieces to appear in an anthology and they’ll have the opportunity to perform these at an event on May 19th organised by the Cemetery Charity. Booking and payment in advance essential. closing date in 15 December 2017; I’m judging the Flash fiction short list. Remember- You’ve got to be in it to win it. Good luck. 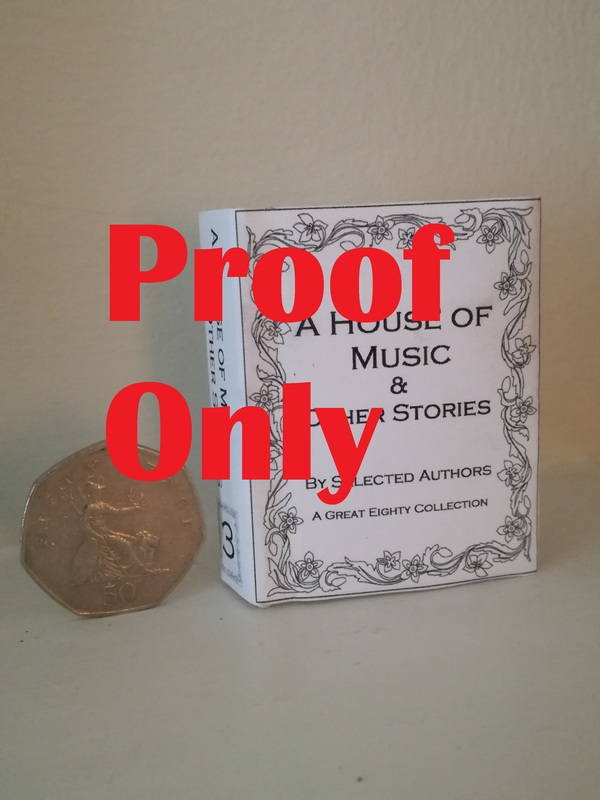 Mini sized anthology published to raise funds for homelessness charity/submitting opening/guesting on the blog…. Available to buy from http://www.third-word.com– this tiny Christmas stocking sized book filled with 80 word mini tales from many authors has been published and is being sold to raise funds for a homeless charity. I have a mini tail included- ‘Mermaid’– I will be giving some as gifts this December. I will be reading at Ilkley Library this Saturday 9th in a 5 minute slot along with others from Menston Writers including Otley writing group folk like Martin Fuller and poet Kevin Holloway. It is part of the library’s ‘Winter Tale’s event. Horror tree editors Stephanie Ellis and Stuart Conover are the nicest folk to deal with and they are currently looking for flash and drabbles, original and unpublished to fill the slots on ‘Trembling with Fear.’ So if you write horror or fancy writing horror dust off those drabbles and send them in. I am currently sorting out running a guest writer spot on my blog, hopefully to appear most Fridays – that might be too ambitious but say 2x a month anyway. The first interview is up posted, with Fliss Snowden and I’ve approached other writers I know to answer a mini questionnaire and have a (reprint) of their fiction posted. If anyone who follows the blog is a writer/aspiring writer and would like to feature next year then please email be and get in touch. Open to poetry or prose- either- thank you. 1) Hi Felicity and welcome. 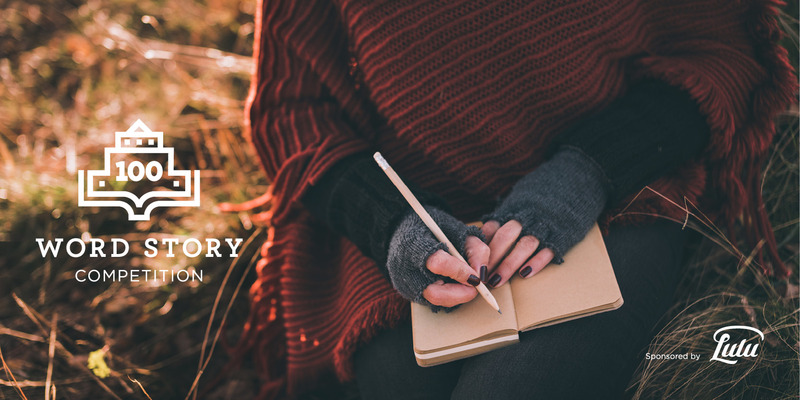 Tell us a little about yourself and how you got started as an author. Many thanks for inviting me onto your blog. My name is Felicity Snowden and I live in Morley, near Leeds – married with grown up children, a very patient husband and an elderly but energetic Labrador. A Yorkshire lass through and through. I always enjoyed books as a young child but my main interest was in drama and music and luckily my mother had a way of getting me into every musical and stage production she possibly could. That was fine by me – I loved it. Then at High School I discovered the `library’ an intriguing haven of literature where I could virtually spend hours. From then on I started scribbling down short stories which although completed – never got published. On retirement in 2010 I started spending summers in Bulgaria where I found the time and inspiration to write. My first novel, a time slip mystery set in Adwalton, West Yorkshire ‘When Dead Men won’t Lie’ was published in November 2014. 2) Which writers have influenced you? Writers who jumped out at me from the library shelves were Wilkie Collins, Daphne Du Maurier, Denis Wheatley and Agatha Christie- who enticed me into their world of atmospherics and mystery. Historical literature has always drawn me. Intrigued by how people lived, their motivation and how their struggles and achievements have shaped our lives today. I also have a great admiration for Rosamunde Pilcher with whom I share a love of family life and also her birthday – 22nd September. Her books always remain in my memory long after I have turned that last page. 3)Your books are written (living) in Northern England – how have the people and its landscape shaped your stories? I have been fortunate in my life to travel quite extensively in Europe and lived for some fifteen years on the south coast but for me there is nowhere to compare with Yorkshire. The Dales and the stunning coastline, the bustling cities and traditional market towns bringing people from all walks of life to our lovely county. 4)Writing is a solitary business – how do you interact with other authors? Many people believe that Authors can take a much deserved rest after publishing but of course that is when the marketing madness sets in and the real work begins. Having at first been dubious about the prospect of promoting my new novel I have found that I actually enjoy that aspect of my work. I have also been fortunate to attend the UK Indie Lit Fest in Bradford and this year had the opportunity to work with Morley Arts Festival in launching the first ever Indie Book Fair for our town. These events in our region are not only invaluable for establishing contacts in the Indie world but help to establish a wider audience. 5)What do you have coming up in the future? I am currently working on the second in the series of Yorkshire Murder Mysteries, due for release April 2018. ‘Swindler’s List’ set in present day Leeds where the lovely Annette McBride and Lou Bannister meet up again in the big city ready to move on with their lives. However the course of true love never runs smooth and as always it seems that the past is always coming back to stand in their way. Thank you for agreeing to be ‘interviewed’ by my for my blog Fliss, and thank you too for all your hard work in organising the Morley Indie Book Fair and welcoming me as an indie author to it. Do check it out; it’s great fun and well written. Last week at James Nash’s kind invitation I did a mini workshop on flash fiction – tips/prompts and entering comps at the Otley Courthouse with my old writing group. Not old in age you understand! It was a fun and entertaining session with some really great fiction coming out of it. Dribbles to drabbles to sudden fiction. I have a drabble out myself this weekend on www.horrortree.com Trembling with fear section called ‘Scarecrow’ which hopefully will make you look at those humble bedraggled guardians of our fields in a whole new way. My writing buddy Martin Fuller also is regularly appearing on the Horror Tree site now with his longer pieces like ‘The Scutterings.’ He is an adept writer of the creepy and macabre. 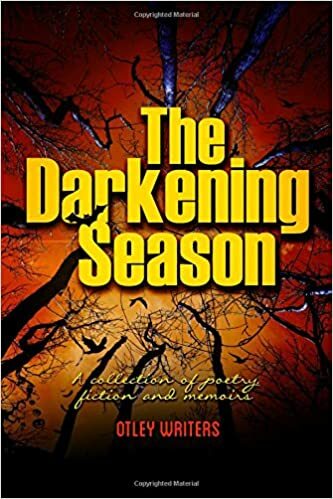 Sadly I had to miss the book launch in Otley of ‘The Darkening Season’ the other night due to another commitment. But thank you to Russell for reading my piece ‘Zombie Hunting’- much appreciated.